It is more than 175 years old university. Teaching course in English for entire course duration. Students after completing MBBS from this university are eligible to appear MCI, USMLE and all other exams taken to give them eligibility to practice as a doctors. 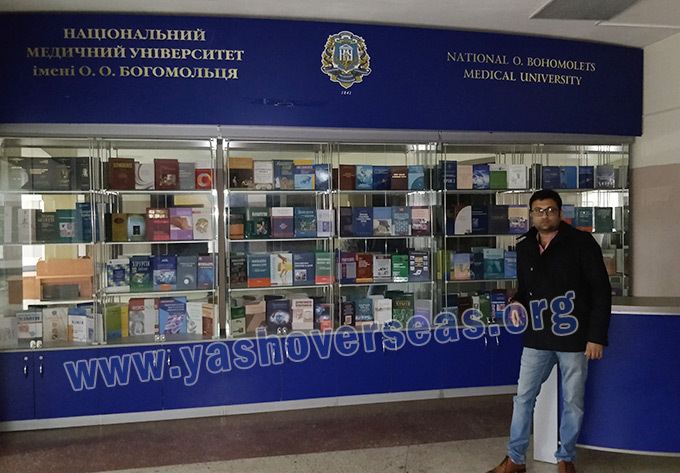 Bogomolets National medical university has many option for the exposure of the students. The university not only concentrate on the academic part for the students but it also have many extra-curricular activities like sports, swimming, volley ball, football, tennis, basketball etc.Along with this gaming activities university also have inter college competitions, conferences, social events and all the festivals are also celebrated among the students and staffs. Once the visa stamping is done students departure is scheduled by the month of September. Our duty starts with doing registration, getting admission letter issued. Ticket booking, pick up from the airport, make you reach the university hostel, completing all other admission and accommodation formalities. Complete 6 years of support by the representatives of Yash overseas. The international students hostel is 17 floors building. Each rooms 2 students are accommodated. Each students is provided with bed, bed sheet, pillows, blankets, study table chair, cupboard and study lamps. 24 hours hot and cold water, electricity, internet connection is provided. 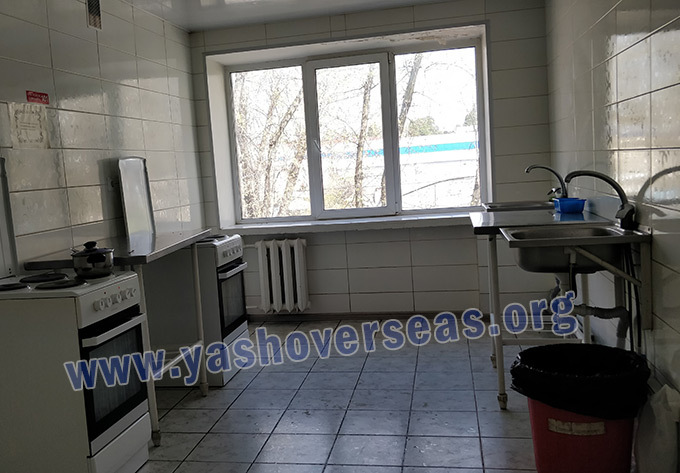 Kitchen is provided in case students wish to cook and eat. 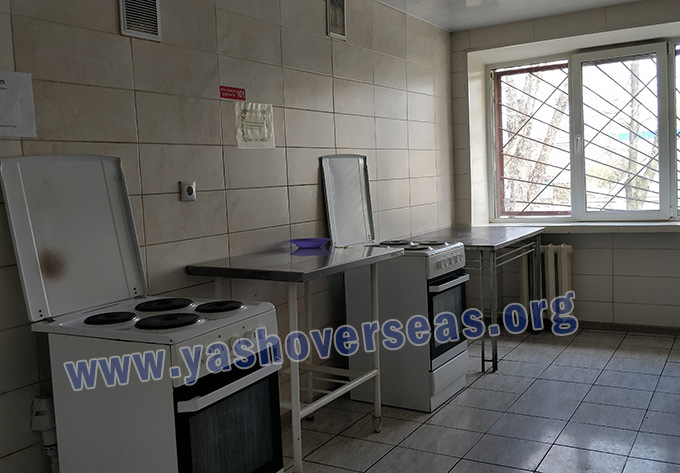 Laundry facility is provided with in the hostel. Hostels are near to supermarket, malls, metro station and its just 5 min walking distance to the university. 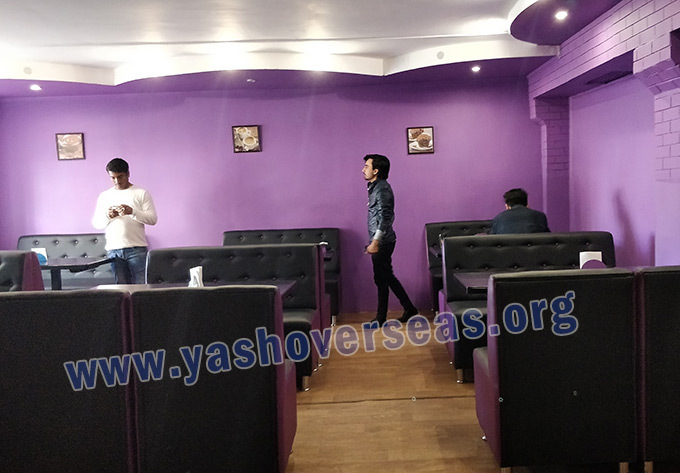 Indian food available in canteens cooked by Indian chef. Internal Medicine Pediatrics Surgery Obs. & Gyn. Family Medicine Hygiene Pediatric Surgery Comm. Meds.